SEO is not an instantaneous process. It can take time for some SEO methods to develop the ranking businesses desire. Luckily, Google offers advertising as a way you can attain more traffic through the search engine. Smart SEO recommends using these kinds of advertising techniques to get to the top of the search engine for better business results. 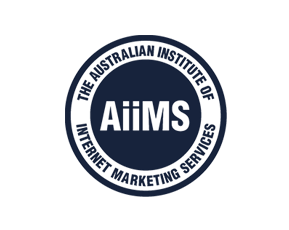 When you take advantage of the Google advertising Sydney SEO agencies like Smart SEO offer, you are paying to have a top spot in the search engine results. Your advertisement will show up in the search engine at the top of the page before all of those who showed up there naturally. This makes it a feasible option even with a well-performing SEO campaign. The main thing you will do when you are paying for Google advertising is that you will choose keywords you feel best represent your company. When these keywords are searched, your advertisement will show up in the searches. Since these advertisements will often be location specific, you will be able to get the best results when you opt for the Google advertising Sydney residents will see. Other than just the advertisements that will show up on the main search engine result page, you can pay for Google advertising that will show up on blogs and websites. 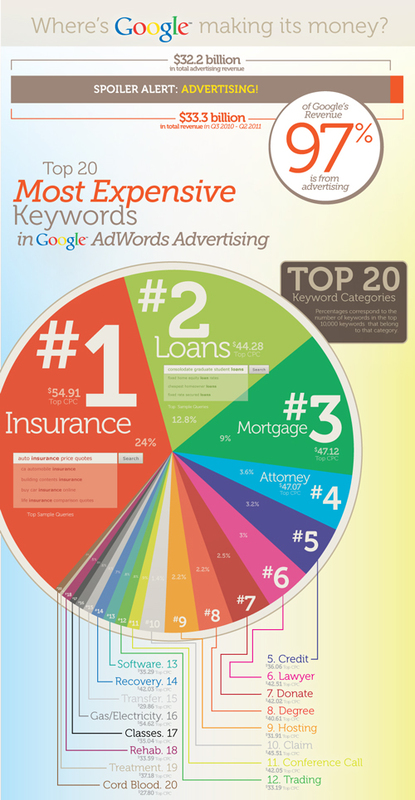 This is through Google AdWords and can provide you with more complete results. Best of all, when these advertisements hit the sites, it will allow you to have an even higher search engine ranking. Again, these focus on keywords that are central to your business. Smart SEO can help you to create the right marketing scheme for the best results. This entry was posted in Advanced SEO, Online Advertising, SEO Tips and tagged Advanced SEO, Better Search Results., Online Advertising. Bookmark the permalink.